Generally, the Ottoman Heraklion is of great interest to anyone wander and get acquainted with the flavor of a bygone era. 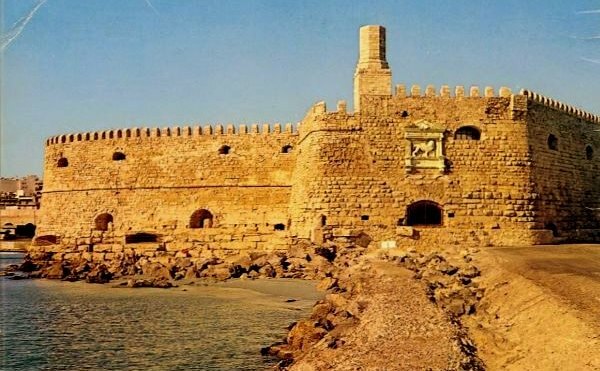 Heraklion during the Ottoman rule (1669-1898) changed largely neoclassical baroque picture the Venetians had give and was converted into a city with a rich oriental element. Firstly, where you find yourself in the center of the city, is sure to see its famous fountains, which gave water to residents and relieve a water shortage. Known is the Fountain of Lions, which the Ottomans surrounded by a canopy of changing it completely the appearance of (later removed it); too, Bembo Fountain, which was built by the Venetian Gianmateo Bembo in the 16th century and is the square Cornaro. Next to this is the charity of the Ottoman fountain, called "sebil", which now serves as a cafe. Of course, there are other fountains around the city and located in adjacent streets. The interventions of the Ottomans not only confined to the issue of water supply, but also extended to churches found in the city, of which most have turned into mosques. The exception is the church of Saint Minas, the cathedral of the city, which was built in the last years of the Ottoman occupation. Also, exceptional architectural beauty were the mansions of wealthy Ottomans, called "huts". The biggest was the Konak of merchant Rasich Asprakis or as it is known today, "Chronaki home" located on G. Chronaki Street 26. Another was konaki of Mirza Efendi in 17 Albert Street, which today houses the Italian School of Archaeology. The elongated building that runs along the boulevard of Justice in downtown Heraklion and now housed the courts and agencies of Crete, were the barracks of the Janissaries. Across the Venetian Koules was until the early 1930s another smaller Koules, who had been built by the Ottomans and it was demolished to pave the coast road. Numerous were the chamam’s operating in the city. The remains of one of these survive today on the street Apokoronou 15 and is the house of Zekeria Bey. As it can be seen, the Ottomans had emphasized the creation of fountains to enable the common people to be watered. The wealthy built imposing houses in which they operated chamam’s. Within the city there were churches that had been mosques. Also, the major markets were the heart of economy in the city. The Museum of Photography of Thessaloniki aims to operate as a place of memories, meetings and discovery between the creators, their creations and the audience. 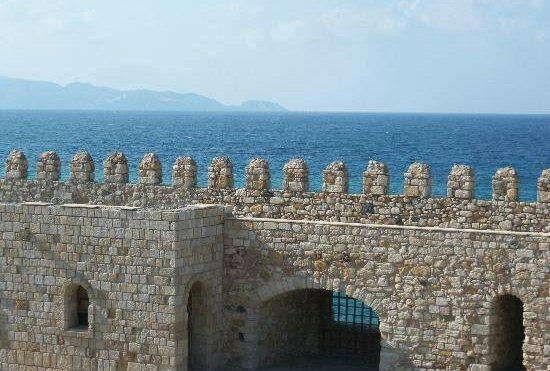 The International Festival Patras, as the main pillar of cultural life of the city! The Folkloral museum of Corinth was founded in 1976, in order to locate, maintain and exhibit folkloral material. The extended collections contain women’s and men’s outfits from many parts of Greece, as well as other handicrafts.